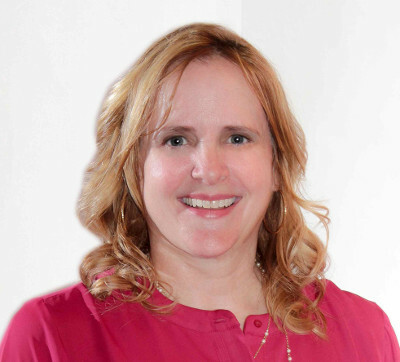 In over 20 years of successful practice, Vivian Yochelson has handled a wide variety of personal injury matters ranging from automobile accidents, premises liability, products liability, dog bite incidents and assault and battery cases. She has had numerous successful results, including settlements of seven figures, but most importantly she will fight for her client’s rights and tell them the truth about their case. The serious injuries you get from a car accident can change your life forever. 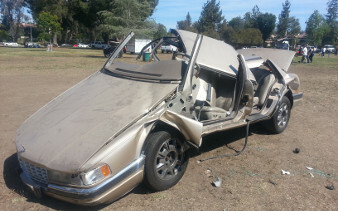 Many people are seriously injured at the hands of reckless, distracted and drunk drivers. Car accidents can be frightening and stressful situations. A qualified auto accident attorney can help you get the compensation you deserve so you can heal. If you’ve been bitten or attacked by a dog, it’s important to obtain immediate medical care for your injuries. 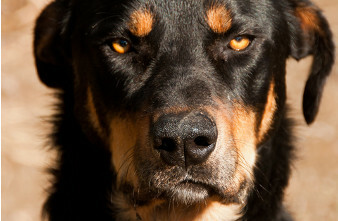 In California, the owner of a dog is responsible if that dog bites another person. You may need a strong dog bite attorney to help you get the compensation you deserve from injuries you received from a dog attack. Have you or a loved one been seriously injured on someone else’s property? The owner of a property where you were hurt may be held liable for your injuries. 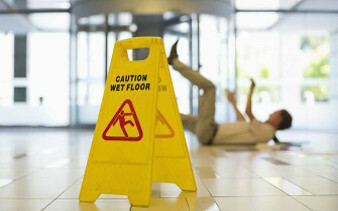 Since the law is complicated in these cases, you should consult an attorney who has successful experience with premises liability and slip and fall cases.